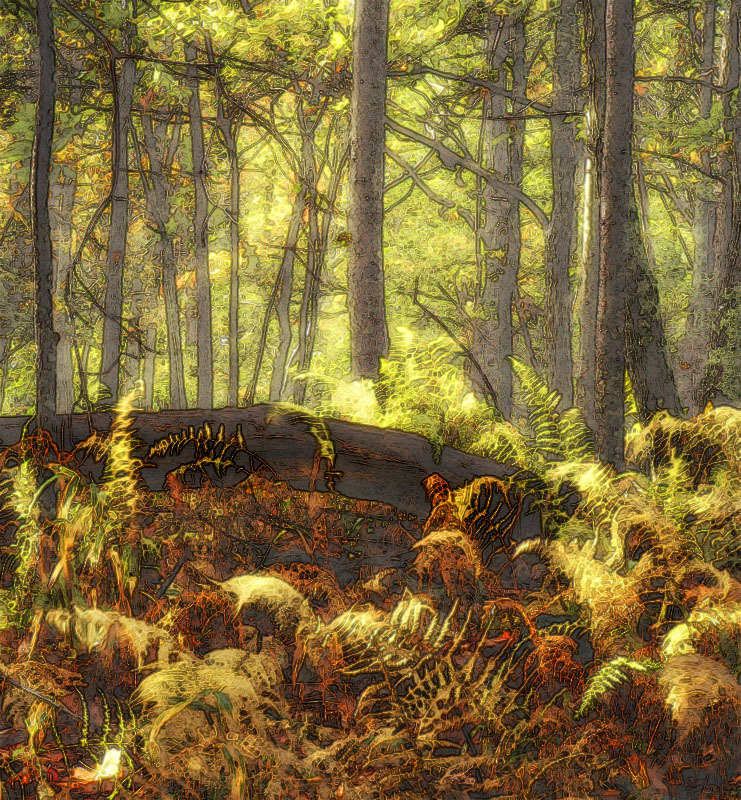 And once home, yes, I’ve added to the fantasy story-book magic by applying my brushes–Photoshop–because this reminds me of the art in the nature we would otherwise rush past. This is the way I remember the moment; this is what I want others to feel when they share it with me. But the true art comes, as it has for centuries, from those who use real pens, pencils and brushes and palettes to create solely by their imaginations those “effects” I can only bring about by clicking the right buttons. Those artists saw the same magic, and made it real by the power of their eye, heart and hand.